Today we are heading out to Oriva Hills for acreage, a home with a custom floor plan and wrap around porch! 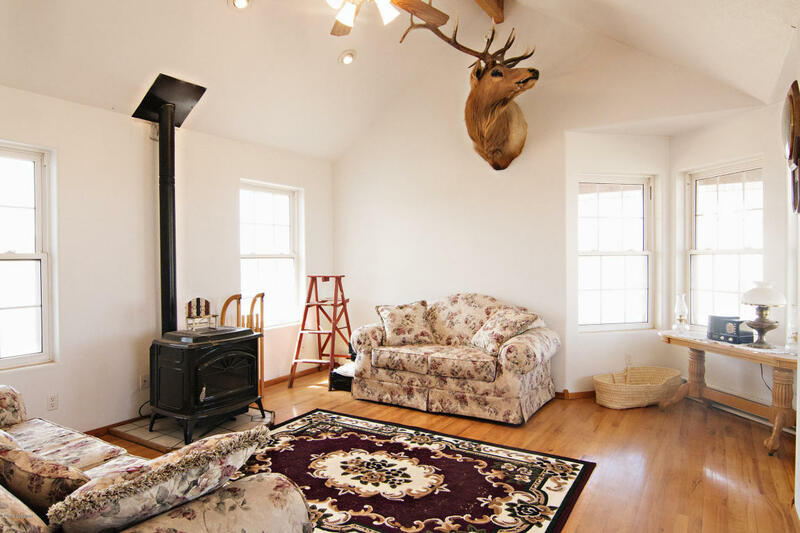 Our listing at 54 Five Finger Peaks Road sits on just shy of 40 acres. 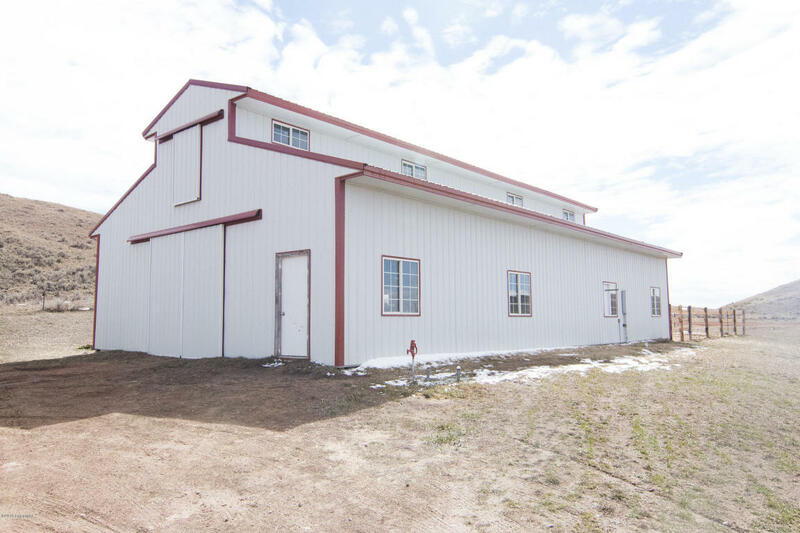 With a barn that’s over 2300 square feet, this is THE horse property you’ve been looking for! 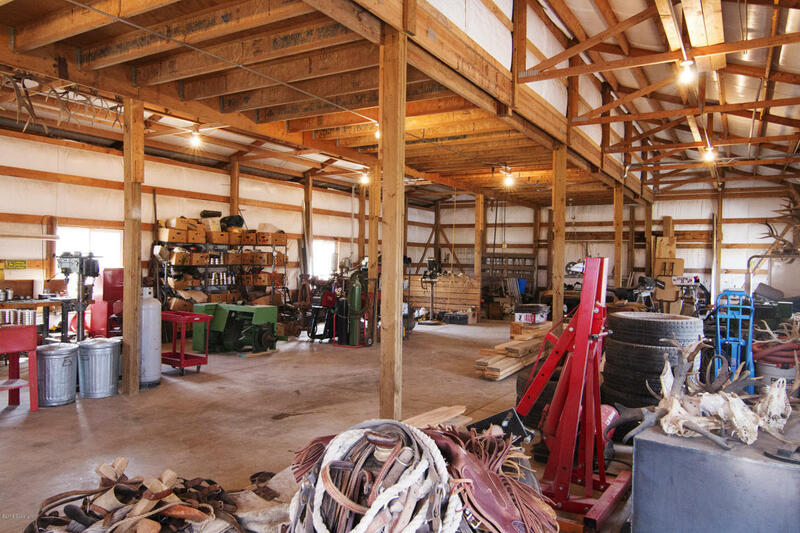 There is plenty of room for your critters and your farm implements. 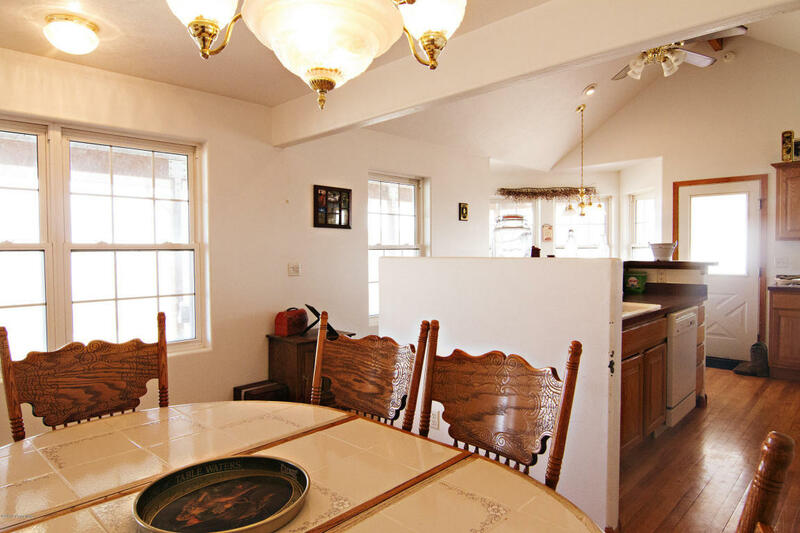 This home is 3 bedrooms, 2.5 bathrooms, and is 2,786 square feet. The main level of this home features gorgeous hard wood flooring and tons of windows to enjoy the expansive views and natural light. 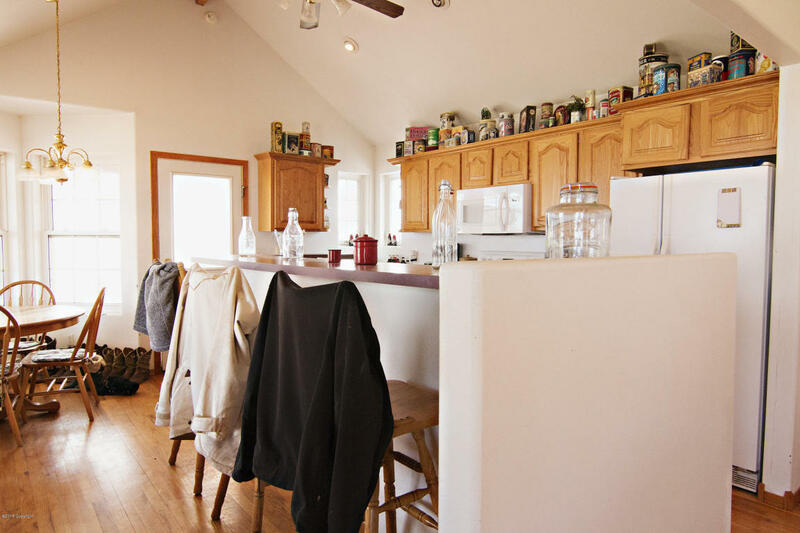 The kitchen in this home has ample cupboard and counter space. The breakfast nook surrounded in windows makes the perfect place to enjoy that cup of coffee. 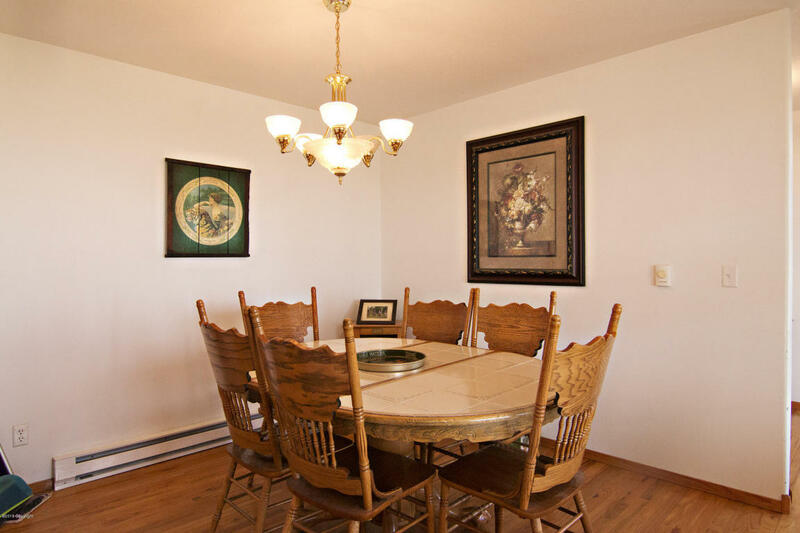 You will also find a formal dining room perfect for entertaining. 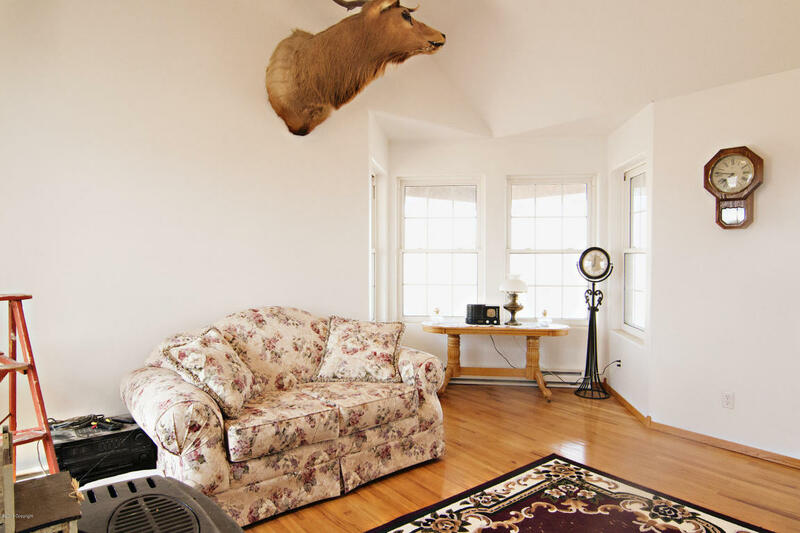 On this level you will find a spacious living room with a stove for added warmth and an office area. The master bedroom in this home has a loft style feel with unique ceilings. The en-suite master bath features an oversized jetted tub perfect for relaxing and a separate water closet with a shower. 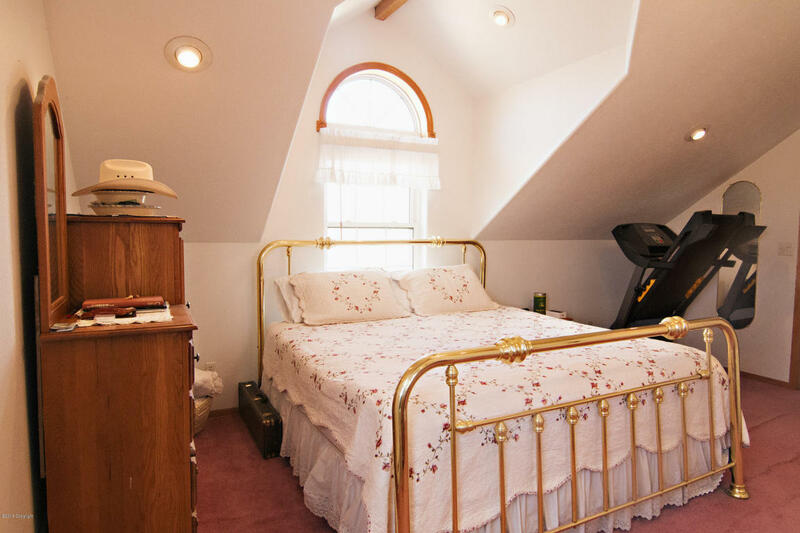 All of the bedrooms are generously sized and offer ample closet space. A mud room area leads in to the house that could easily be used as the main enterance to prevent tracking of the floors in the rest of the house. 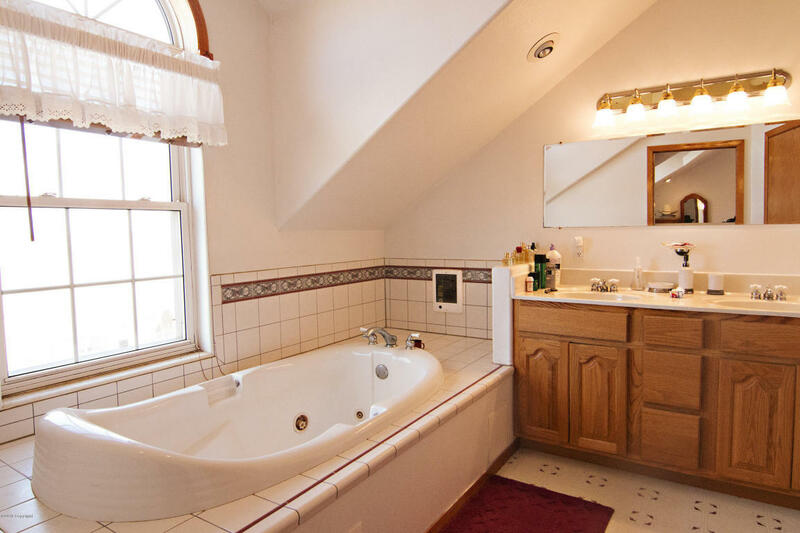 A half bath off of the mud room makes it easy to wash up upon entering! Downstairs this home features a game room AND a theater room! Outside, the wrap around porch would be perfect for those leisurely summer afternoons or for outdoor entertaining. 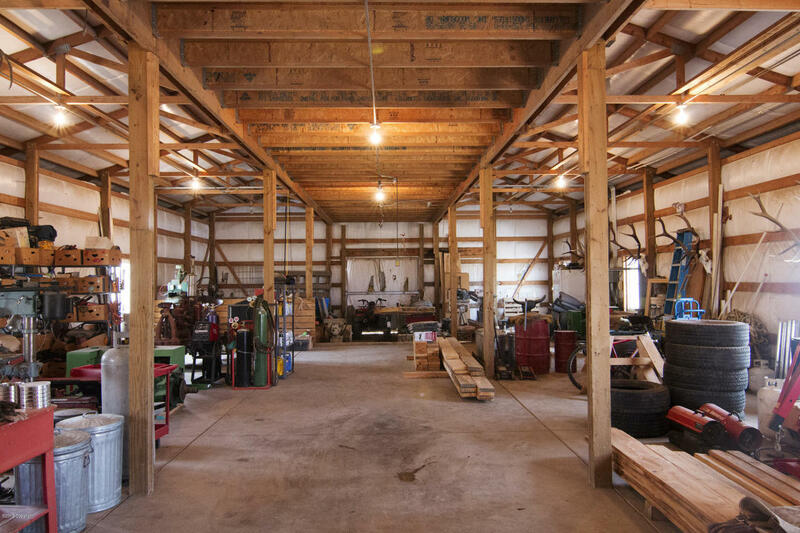 As mentioned, this property comes complete with over 2300 square feet of barn space. Store your toys, stable your horses, protect your vehicles, and/or store your farm implements. With this much space the options are limitless. This property comes with the 23 acre parcel the house sits on and an adjacent 15.83 acre parcel. Nice corrals have been constructed adjacent to the barn.